This session just hits me right in all of the feels you guys. Seriously. I'm a HUGE advocate for breastfeeding and I absolutely love capturing the bond between mothers feeding their children. 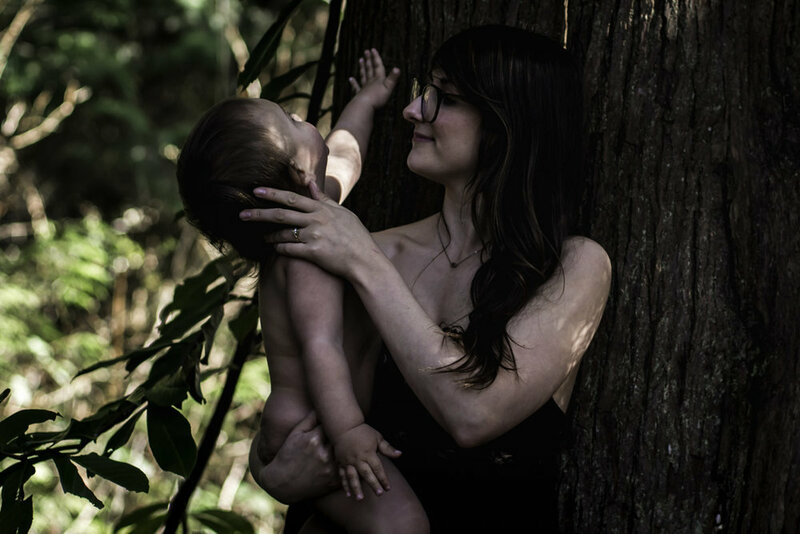 I also happen to absolutely love Mother Nature and all of her glory, so it just made sense that my good friend Chloe would be so willing to have a breastfeeding session outdoors surrounded by beautiful Mother Nature. These sessions are my artwork. Not only do I capture precious moments of all kinds for families, but I like my images to capture the real and raw moments of life. I want them to be a symbol for love, happiness, light, etc. This session here symbolizes so much more than just meets the eye. It is love, it is motherhood, it is beautiful, it is nature. 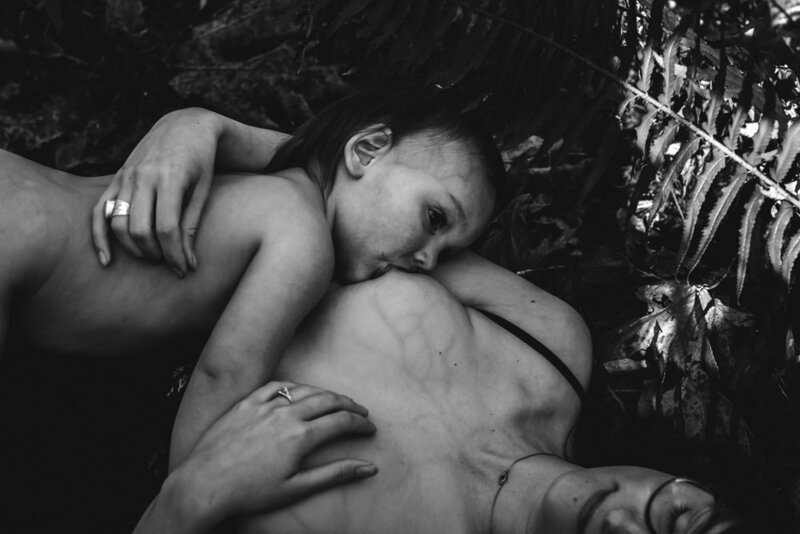 I mean, look at Chloe herself, she too symbolizes the great Mother Nature because what is more nurturing and compassionate then having your sweet babe snuggled against your breast drinking all of that liquid love. Here's some images from this session for you all to enjoy.